These telescopic two piece channel ramps extend to 5’ or 7’ and have been designed for use with Manual Wheelchairs, Powered Wheelchairs or Scooters. 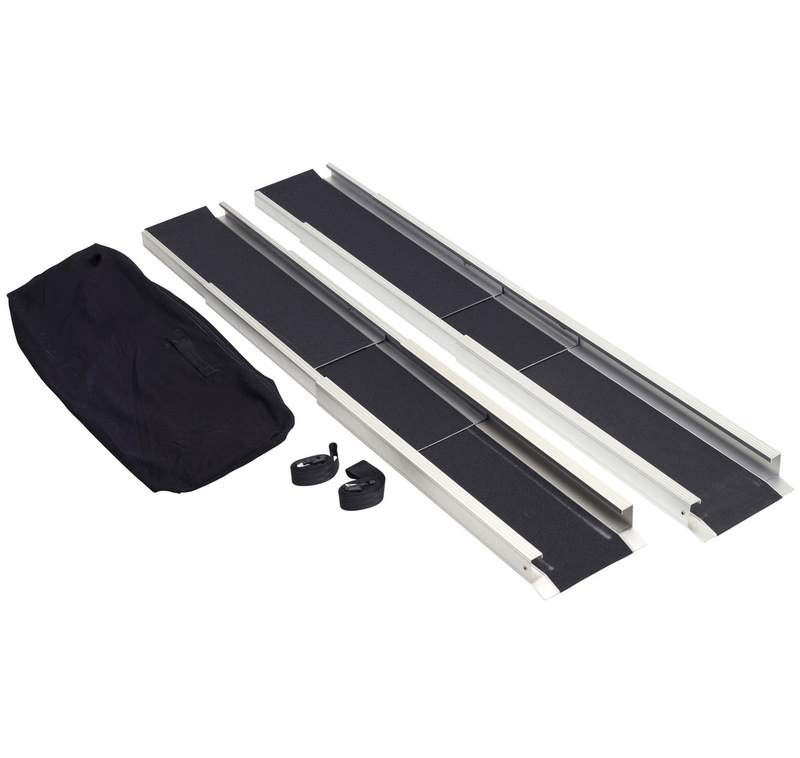 These telescopic two piece channel ramps extend to 5’ or 7’ and have been designed for use with Manual Wheelchairs, Powered Wheelchairs or Scooters. Easy to use, lightweight with a slip resistant coating. Maximum carrying capacity 270 kg or 42 stone.